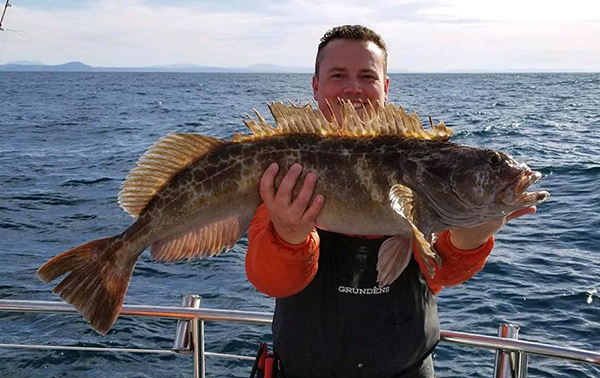 Fish Report - Weekends Trips! Captain Tyler Turner checked in tonight! 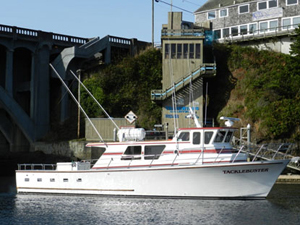 We are running a Deep Water Lingcod, Rockfish, and crabbing Trip on Saturday with 3 spaces available. Sunday we’re running a 5-hour inshore Bottom Fishing and Crabbing trip and we still have spaces available for those who have be landlocked this winter! 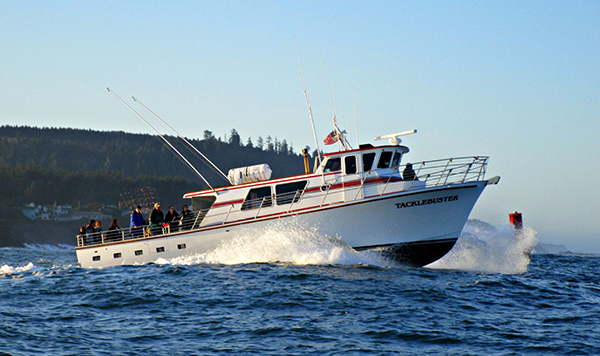 Call Dockside Charters at 541-765-2545 and request the Tacklebuster. 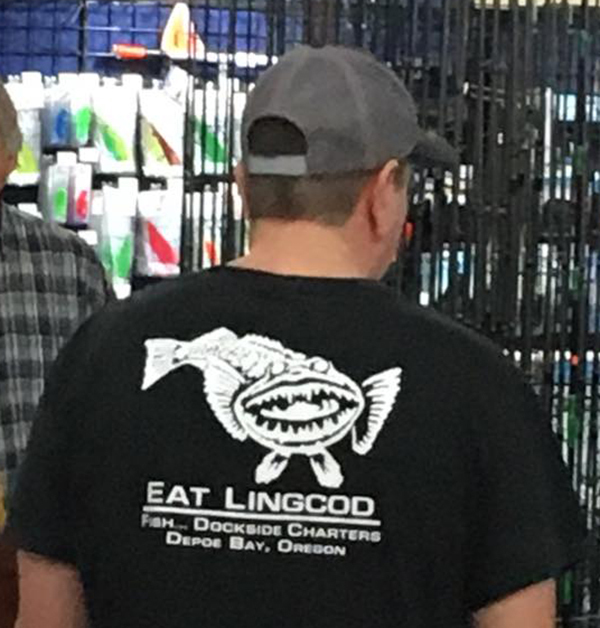 — in Depoe Bay, Oregon.